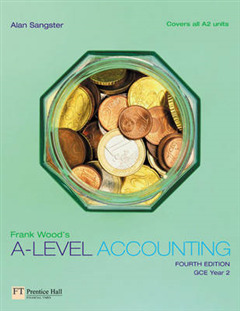 This edition of Frank Wood's A-level Accounting has been restructured to match closely the AQA A-level syllabus, now covered in the first fifteen chapters. 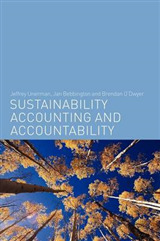 In particular coverage of partnership accounts, now in one chapter; all company accounting is covered in one chapter; and standard costing and variance is covered in a single chapter. 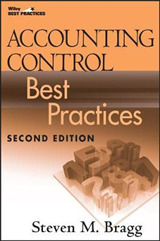 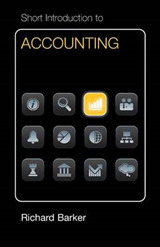 The book builds on a first course in accounting and includes coverage of the more advanced aspects of financial and management accounting.As well as providing instruction and practice in the preparation of accounting information, the text stresses the need for students to understand the business reasons behind accounting techniques. 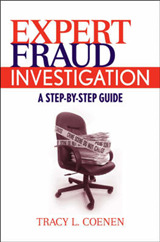 A continuing strength of the book is the large amount of question material. 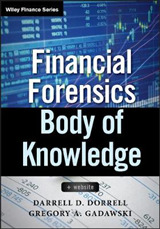 Recent past questions from the main examining bodies are included as well as a useful guide to examination techniques at A-level.